← Now Why Didn’t I Think of That? 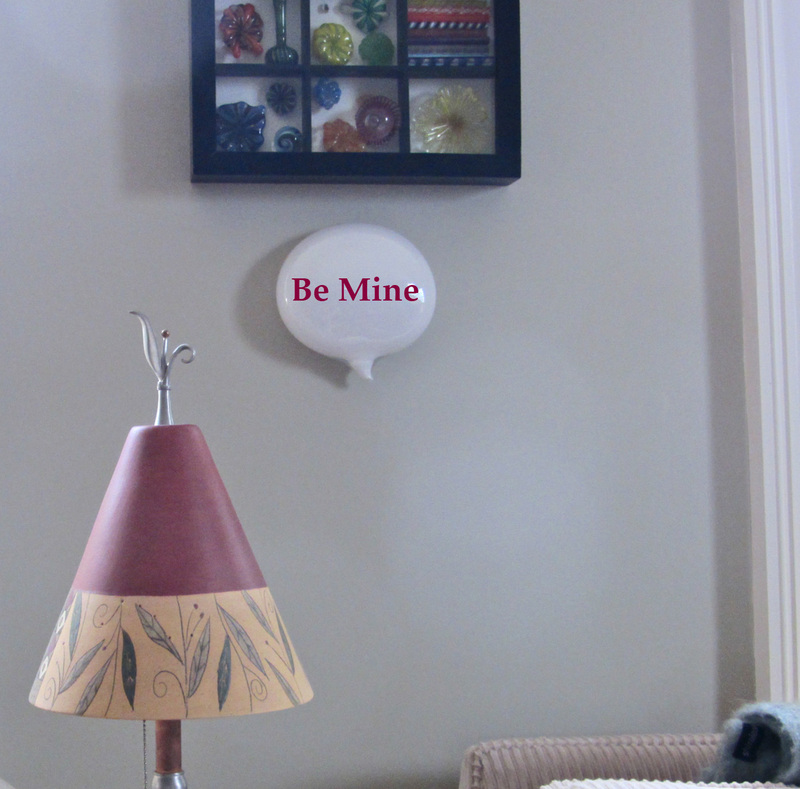 Here are my latest Conversation Pieces for Valentine’s Day. You need to get these for the Love of Your Life. These are much better than chocolates or even a diamond ring. Really! 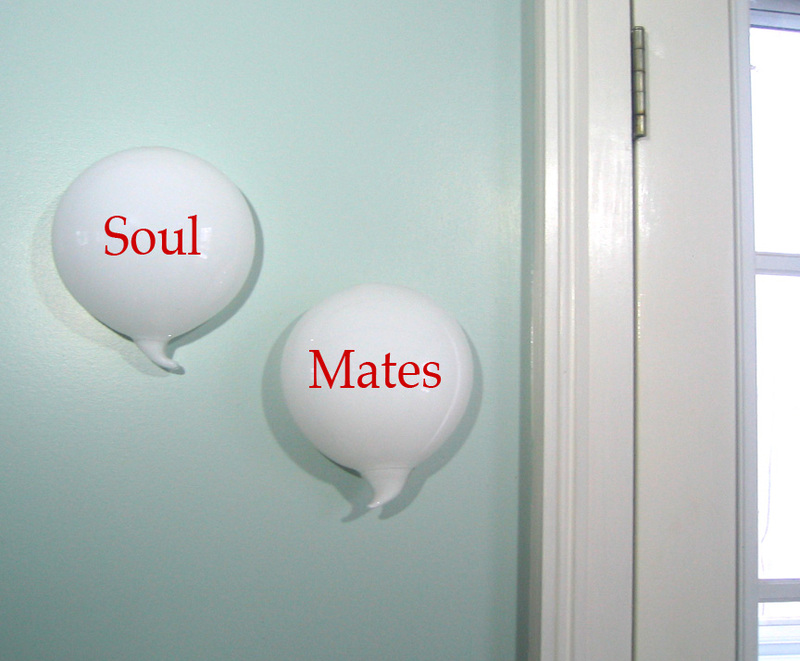 Unique, fun, sincere, and they hang on the wall, for all to see. 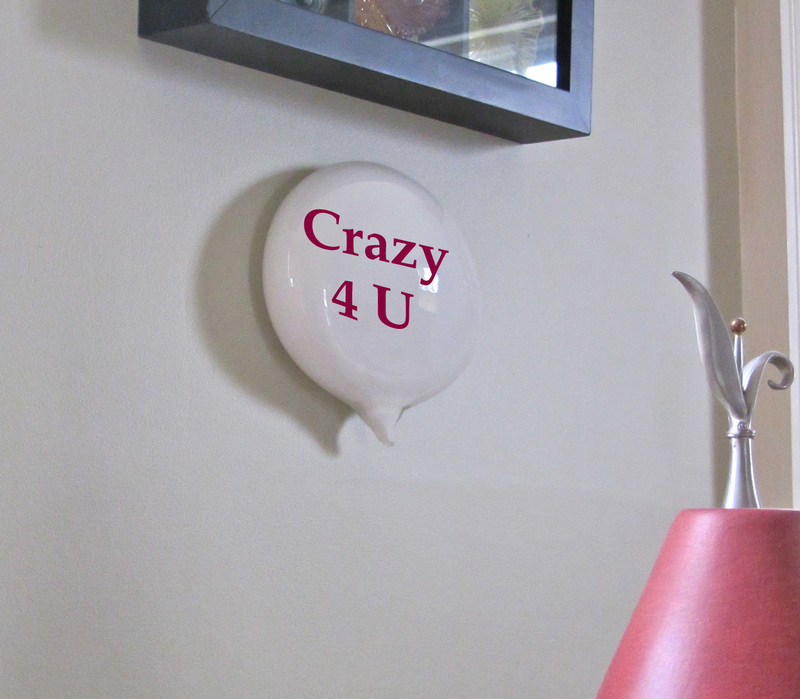 To pick up one of these handblown glass word balloons, simply visit my Etsy Store. These are really cool and unique. I am very curious as to how you make them. They are handblown by me, in the studio in Portland, Maine. In the process, I put a hole in the back, so you can hang them on the wall, like a painting. I use vinyl, pressure-sensitive letters, for the words.